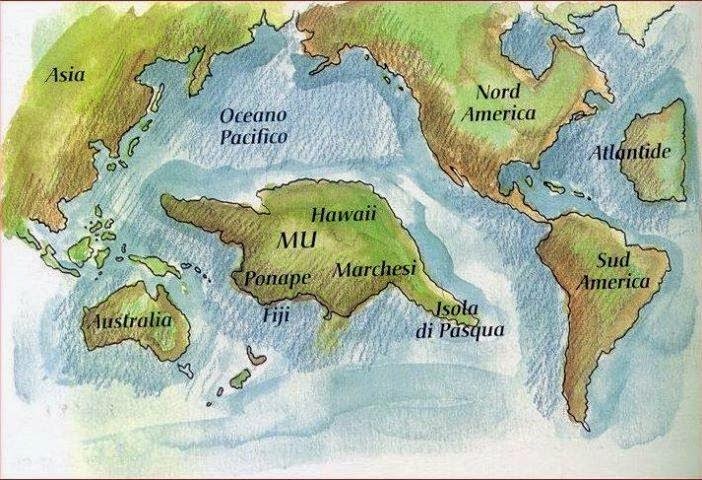 On the Micronesian island of Pohnpei, there exists a mysterious ruin city of stone, known as the “Venice of the Pacific”. Up till today, it is not known how the city, which is made up of massive stone blocks, was constructed since none of the peoples living in the area have been known to possess the required organization or knowledge to pull off such a feat. The city, constructed in a lagoon, consists of a series of small artificial islands linked by a network of canals. The site core with its stone walls encloses an area approximately 1.5 km long by 0.5 km wide and it contains nearly 100 artificial islets, stone and coral fill platforms, bordered by tidal canals. The name Nan Madol means "spaces between" and is a reference to the canals that crisscross the ruins. Little can be verified about the vast stone megalithic construction. 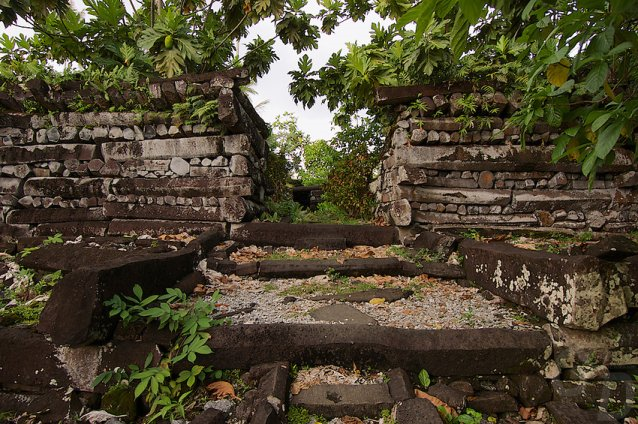 Pohnpeian tradition claims that the builders of the Lelu complex on Kosrae (likewise composed of huge stone buildings) migrated to Pohnpei, where they used their skills and experience to build the even more impressive Nan Madol complex. However, this is unlikely: radiocarbon dating indicates that Nan Madol predates Lelu. Like Lelu, one major purpose of constructing a separate city was to insulate the nobility from the common people. According to Pohnpeian legend, Nan Madol was constructed by twin sorcerer brothers that arrived in a large canoe seeking a place to build an altar so that they could worship the god of agriculture. After several false starts, the two brothers successfully built an altar off Temwen Island, where they performed their rituals. In legend, these brothers levitated the huge stones with the aid of a flying dragon. When one of the sorcerer brothers died of old age, the other married a local woman and sired twelve generations, producing sixteen other rulers of the Dipwilap ("Great") clan. The founders of the dynasty ruled kindly, though their successors placed ever increasing demands on their subjects. Their reign ended with the invasion by Isokelekel, who also resided at Nan Madol, though his successors abandoned the site. 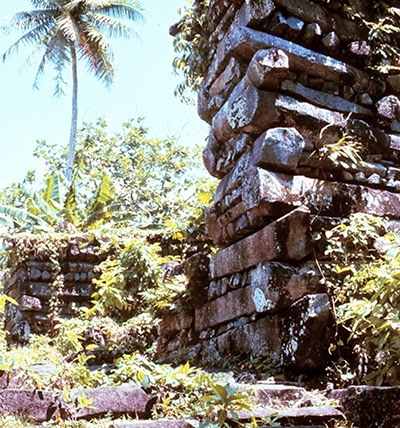 In 1985 the ruins of Nan Madol were declared a National Historical Landmark. Currently, a greater effort is being made to preserve them.